STRUCTURE - Room made of scrap materials, dirt floor. Pablo and Celiflora are 20 years old and are from Oaxaca, one of the poorest states in México. They have a newborn son, Jesús Alexis who is 2 months old. Pablo and Celiflora came to Ensenada when they were children. Their parents moved to Ensenada looking for a better life. They met in 2016 at their job and after dating for 9 months they married in March 2017. A few months later she found out that she was pregnant and gave birth in December to Alexis. 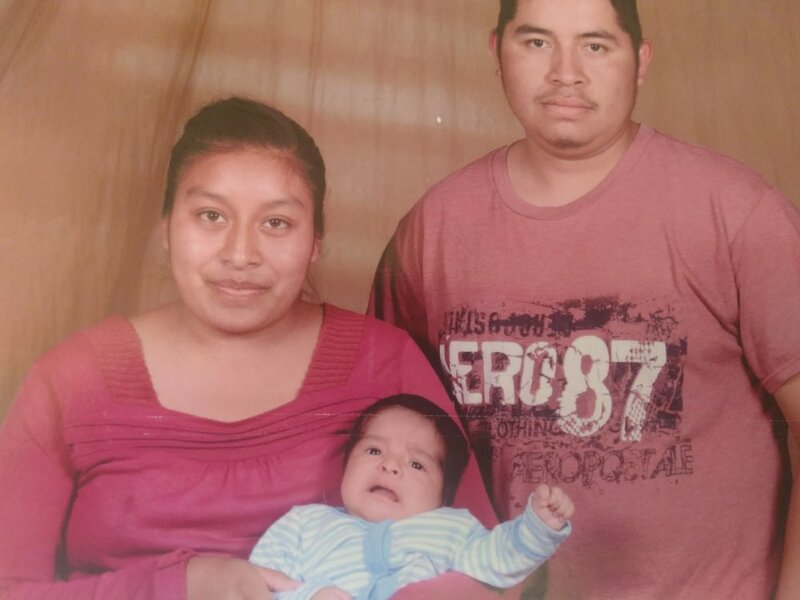 Pablo is the only one who works to support their family, Celiflora is a stay-at-home mom. They live in a very small room made with wood scraps and cardboard. Their desire is to have a real home, a warm and safe place to raise and protect baby Alexis.